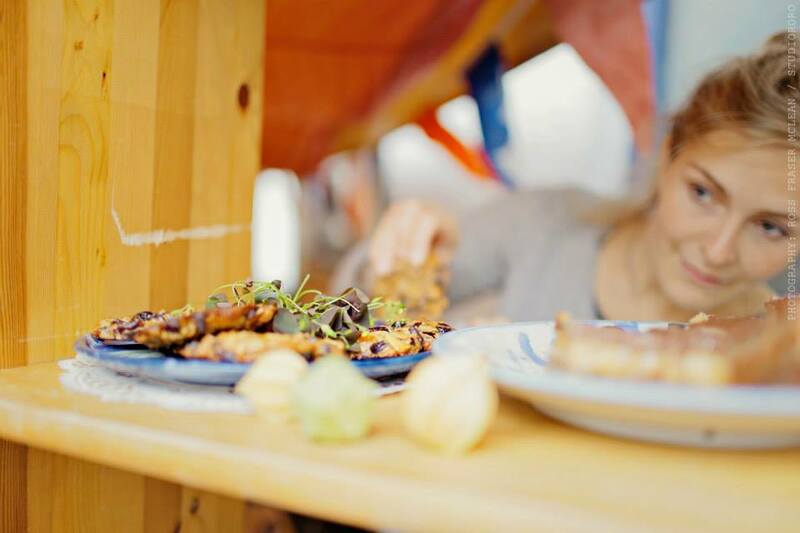 This exciting new pop up café aims to bring people together around good food and great events. From wholesome locally grown and sourced food to music, DJs, poetry, film and open- mic, the Festival’s Pop Up Project Café provides a platform for emerging artists to celebrate and showcase their talents. It’s a great place to meet friends and get into the festival spirit. The Festival’s Pop Up Café is presented in association with The Project Café (Glasgow) who are working with a group of local and young people to prepare and serve your food as well as develop the events programme. The events programme is curated in partnership with Music Plus, who work to support young people’s aspirations in any genre of music or any career associated with the music industry. Part of the Making More of Moray project. Town Hall Forres on Thursday, Friday and Sunday. James Milne Institute on Saturday.